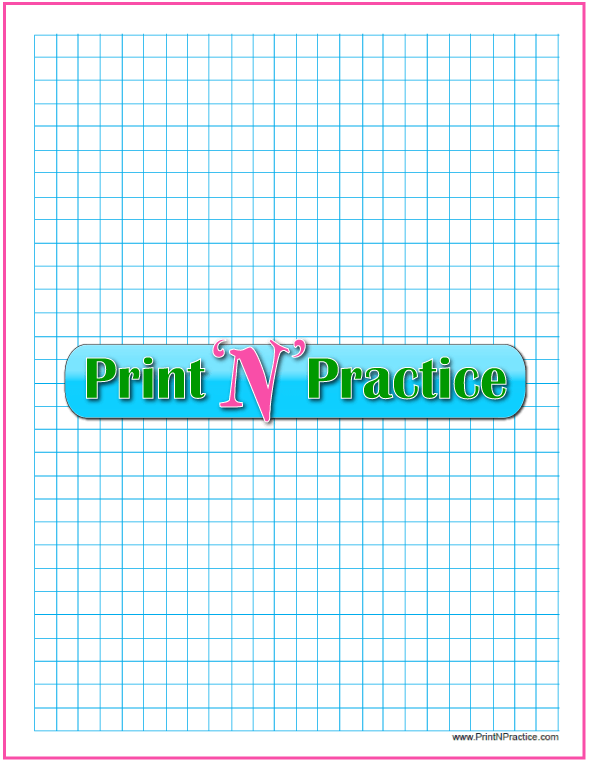 Printable Graph Paper Downloads For Math, Crafts, And Emergency Gift Wrap! Printable graph paper printable PDFs for Christmas wrap or to plot Math and Algebra equations. Interactive! Write captions. 1/4, 1/2, & Inch Paper: Black, Gray, Green. 1/4 inch Colors: Blue, Light Blue, Purple, Yellow, Orange, Red, Brown, Pink. Inch colors: Blue, Light Blue, Purple, Yellow, Orange, Red, Brown, Pink. Knitting graph paper: Black, Gray, Green. You'll find both Standard Measure and Metric Measure graphs and you can customize them with your own notes before you print. You can also type in your favorite colors after you download these PDFs. 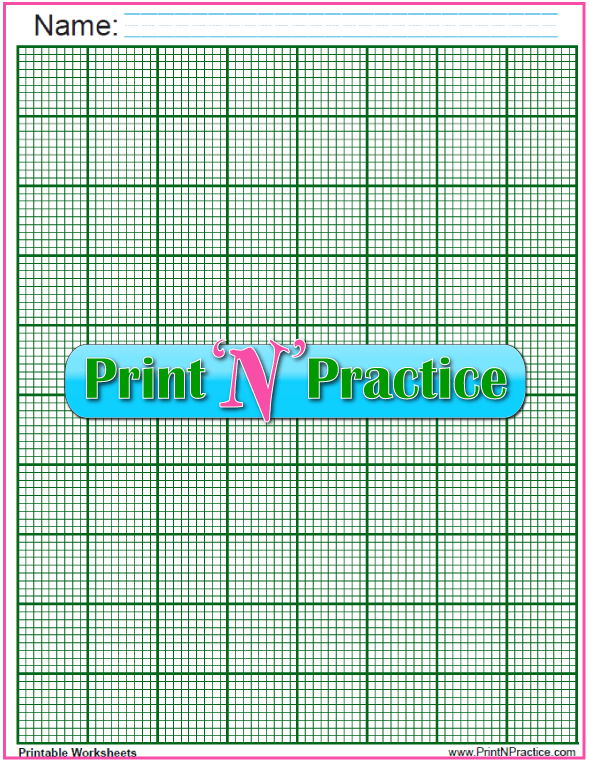 The Standard Measure uses quarter inch, half inch, and inch graph paper; and comes as black, gray, or green graph paper. Use green and red to make Christmas wrapping paper. Enjoy! We've made these printable graph paper PDFs interactive so that you can add a dot, an X, an x, a \, or a / to the squares that you want to plot your designs. Chose the colors and fonts that you like, too. Remember to save the download to your computer FIRST before you personalize it. Then use "Save As" to keep both the blank and the new version. We have centimeter graph paper printable as black, gray, and green graph paper. 3. 1/4 Graph Paper In Fabulous Colors! Did you know that if you draw on light blue graph paper, you can photocopy the drawing, and the blue lines will disappear! This is so great when trying to making realistic drawings that are proportional on printable graph paper. 4. Large Graph Paper Squares In Lovely Colors! Knitting, beading, cross stitch and filet crochet all use patterns that are nice to graph when you're inventing a new pattern. Draft your design easily. If you're in the odd situation where you need ten lines per inch, our inch paper is almost perfect. At the moment the eight inch side is 1/32 inch off from perfect in each square, meaning that each square inch is a smidge short, 1/4 for the whole eight inches. These next sheets of graph paper have the place for name and date removed. The graph image goes nearly to the edge of the paper with narrow margins for your printer. Excellent for crafts or math graph paper. Note: If you're wanting to save any personalized downloads, save the download to your computer first so that you can "Save As" your new version and keep the original. Adobe has improved it's presentation so that you cannot type on the interactive pdfs until they are downloaded, so that saves you from losing your work. Whew! Beware though in case you're using an older browser or version of Adobe. This is so great! 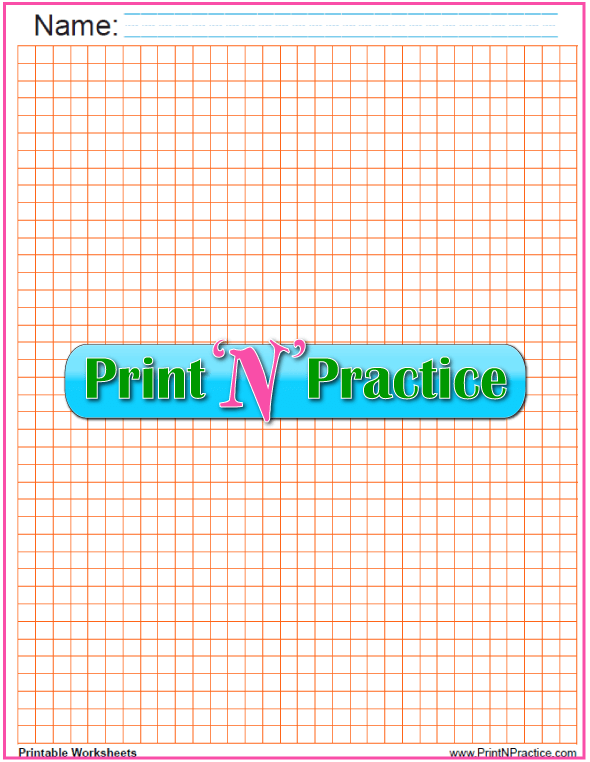 Printable graph paper can be dressed up a bit. You can type on our worksheets. 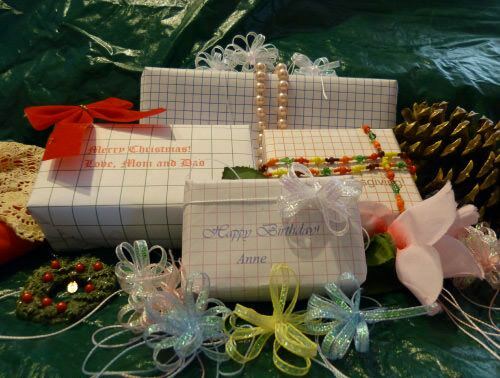 Hmm.... What about colored graph paper gift wrap? Need a quick wrap for a star student's award? Add a note! Oh, how I wish that we'd had free graph paper available when our first children were going through school! We would have used it for everything from Algebra class to yarn crafts. 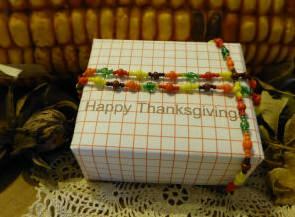 I've even used our printable graph paper to wrap little gifts - see the photos on this page. 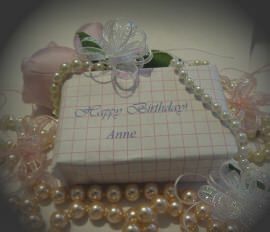 You, too, can print, personalize and wrap. Back in the day, though, we had to drive to a larger town for graph paper, much less find it to buy it. It was a rare commodity. Then, we so often used only tiny amounts that we began cutting out the sizes we needed for Algebra problems or something. It was expensive, too! We guarded it in case our little ones wanted to draw on it. Yikes! At least there was a second side alas, the second side often only had parallel lines, no squares. Cute story: One year one of our two year olds spent an hour putting a "w" in nearly every single square on the page. Yep. She's meticulous to this day. Too cute! Graph paper can keep children busy in a fun way. If you're wanting to save any personalized graph paper, save the download to your computer first (online graph paper changes will not save) so that you can "Save As" your personalized version and keep the original. Newly, I think that Adobe has improved it's presentation so that you cannot type on the interactive pdfs until they are downloaded so that saves you from losing your work. Whew! Still watch out in case you're using an older browser or version of Adobe. Math lessons:  Math graph paper is excellent for teaching multiplication, squares, and cubes. Black, gray, and green graph paper are standards for most uses like Math and plotting crafts. Choose gray to save ink. Many of us like to have Math graph paper for our children to learn their multiplication tables. Four rows across and six rows deep represent 4 x 6 = 24. This makes seeing the groups easier and is an awesome Math manipulative if your students color the columns and rows and/or cut them out - cheep and quick. Those who don't "get it" are thrilled to be able to count the squares. Teaching multiplication: is easier when you can show an array by placing dots or stars in the squares of the graphs or simply color the spaces. These are great for making polka dot grids by putting a dot or tiny x at the intersections. 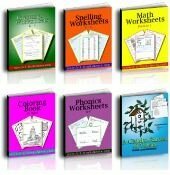 See scores of multiplication practice worksheets here. 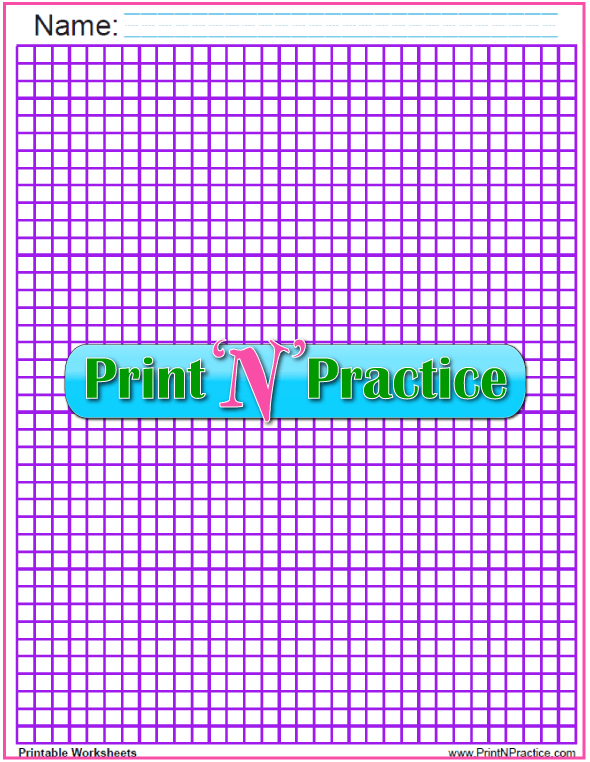 Arts and crafts projects: Print different colors and sizes for beading graph paper, cross stitch graph paper, and knitters graph paper. Knitting graph paper has ten lines per inch with the inch lines marked. Oh, how I wish we'd had free printable graph paper when I was a child! One of my favorite doodles when I was young was drawing mazes and 3D labyrinths or tangles of chains. It was a challenge to make each line make sense - especially 3D. 3D drawings: The trick to making images look 3D is to make a triangle of the next block, generally from one corner diagonally to the next. This is awesome fun when making shadows behind block letters, buildings, and mazes. You can use a graph paper template for making accurate pictures from photos or other images. Choose the half or inch graph paper for this. Graph paper drawings really help art students learn to "see" the shapes within the images they wish to draw. 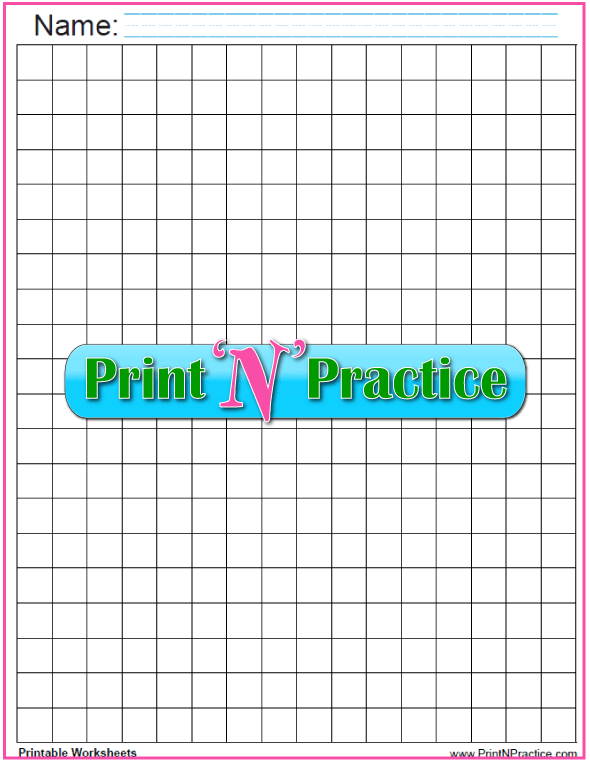 Tape a black piece of graph paper (inch or half inch depending on the scale that you want) to a clipboard and lay your paper over top. If your paper is thin enough, you can see the graph without having to erase the lines from your drawing. If you use a clear clipboard, you can set a light under your work for easier viewing. Emergency gift wrap: Wrap little gifts. Rainbow colors and interactive fonts make it easy to use script, block, or calligraphy alphabets to personalize your special gifts. Interactive? Yes! You can type text into your graph paper downloads. Choose your colors and fonts. Crafting? Put an x or other symbol in the blocks you want on your filet crochet or cross stitch graph paper. Make notes, too. Again, choose the colors you like, so that you can "see" your project early. Personalize it! Yes! You can personalize your graph paper downloads (save them to your computer first, personalize and "Save As"). Choose your colors and fonts! Graph paper drawings: Draw mazes, labyrinths, lattice work, Celtic knots and more. Did you know that, if you make your drawings on light blue graph paper, you can copy the drawing on a copier so the blue lines will not show? Super neat. Interior design and rearranging furniture: Print a gray graph paper to plot where furniture is and where it could possibly go. Plan a doll house or plot your landscaping or fencing to the scale of your yard. Plan the architecture for your new garage, garden shed, or dog house. Brown and orange colored Math graph paper. Perfect for teacher's fall gifts! Our colored graph paper gift wrap is a great idea for small gifts, especially if they will be given to Math lovers and techies. Graph paper gift wrap. What a great idea! Make it special. Our printable graph paper is interactive so you can type a note before you print instead of finding a gift tag. Save the variation to your computer for future use. What about a red Christmas note on green graph paper? Green on yellow or lilac for Easter? Brown on orange for Thanksgiving? What about a purple note on a little girl's pink graph paper? Fonts? What about script for girls and BLOCK for boys? Small images and symbols? Any image your fonts can produce can be used on these printables. This is super handy for crafts. Save this personalization to your computer and edit from there. Remember to "Save As" your favorite revisions or see the new note above if you have the newest Adobe and a new browser. I hope that you've enjoyed reading this page as much as we have enjoyed creating it. We've spent hundreds of hours on the creation of these printable graph paper downloads, the gift wrapping ideas, and, yes, a few hours thinking about school related ideas and we hope that this page serves you well. You might also like our pretty printable writing paper with and without lines. 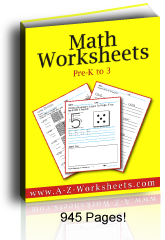 Our printable Math worksheets for kids are super helpful in the classroom or as homework. Enjoy! For more ideas check out Donna Young's site for adjustable Fit To Page (FTP) graph paper printables. She has paper with the mm Tic-Marks, too. Printable Graph Paper For Math, Crafts, Or Emergency Gift Wrap!